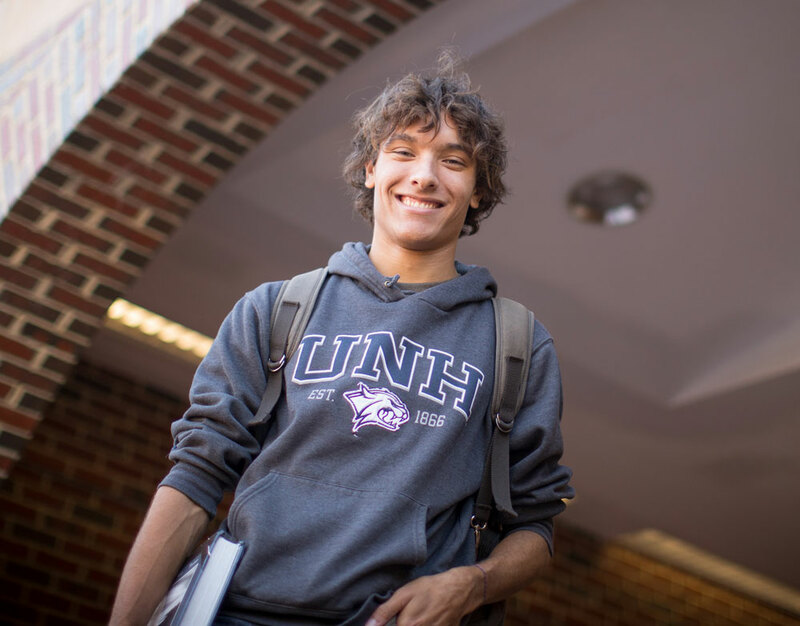 The international affairs (IA) minor adds a recognized distinction and global context to any primary major in any college at UNH. 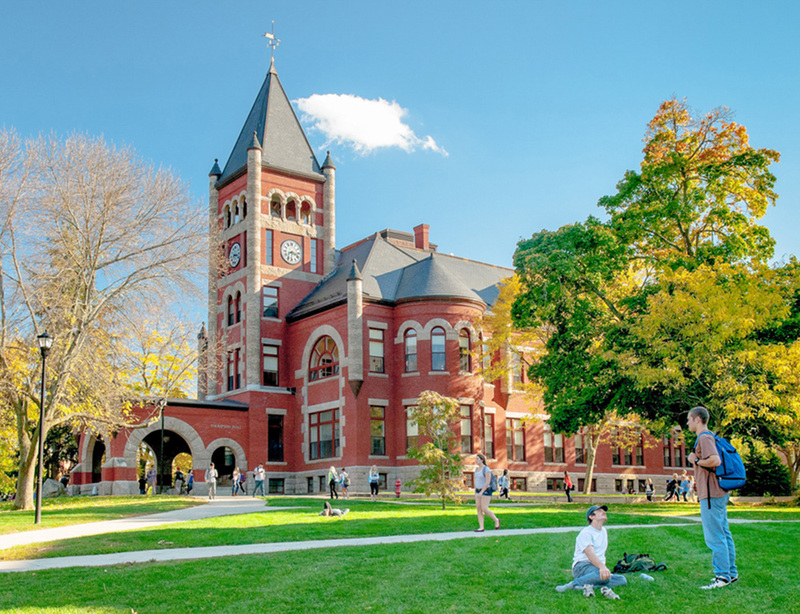 It was developed for those students who, due to the demands of their primary majors, are unable to complete the more rigorous requirements of the IA dual major. Students who wish to declare the international affairs minor must earn a C or better in all IA course requirements and have a 2.5 cumulative grade-point average. The minor is declared when the fifth course is being taken. The student should obtain the declaration form from the IA program assistant. Functional reading, writing, and speaking ability equivalent to a first-year, second-semester college level (402). Students may take placement tests to establish equivalency, include language study on the international experience, or transfer credits from other institutions. Minimum of three weeks (or 4 credits). The international experience may include study, directed research, internship or service/volunteer experience abroad. Students should plan with the Study Abroad Advisors to plan for their international experience well in advance. See elective category lists under IA dual major heading. Elective courses may count towards Discovery, Honors, Writing Intensive, and major requirements. To file for completion of the minor, please download this form, fill it out, and bring it to an IA advisor.